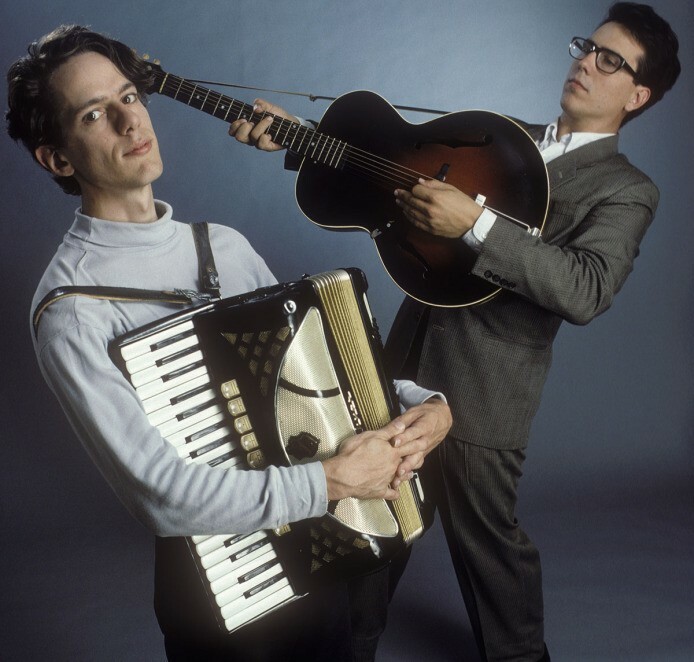 It’s been two years since the long-running alternative rock duo They Might Be Giants—singer-guitarist John Flansburgh and singer-guitarist and Hudson Valley resident John Linnell—have released a new album. This month, the outfit unveiled I Like Fun, their 20th (!) studio album. Fans will be delighted to find that the new full-length more than reliably lives up to its playful title and the group’s legacy. Full of the wryly humorous wordplay and catchy hooks TMBG lovers revel in, I Like Fun draws on themes of dread, death, and disappointment, setting them to driving, hyper-melodic music. I Like Fun is out now on Idlewild Records. For more information, visit https://www.theymightbegiants.com/.